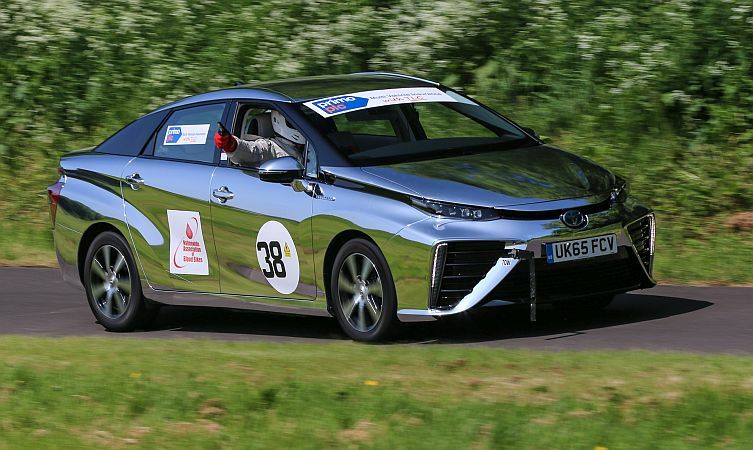 The Toyota Mirai is set to take the Goodwood Festival of Speed into a new era of hydrogen power. Following its recent UK motorsports competition debut, Mirai is being readied for a high-profile appearance on the famous Goodwood hill climb course. It will also be available for public test drives, with six lined up for the festival’s Moving Motor Show on 23 June. 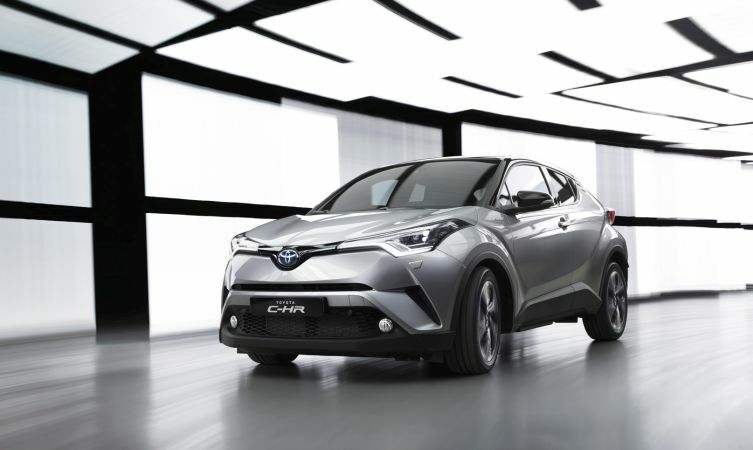 Toyota is also hosting two significant UK premieres at Goodwood, revealing both the 2017-specification GT86 coupe that will be appearing in showrooms later this year, and the new C-HR compact crossover, which will reach the road early next year. 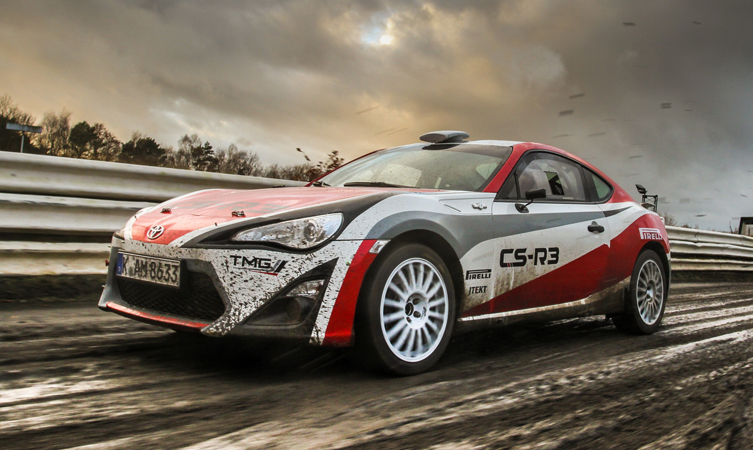 The GT86’s sporting qualities will be to the fore, with the Toyota Motorsport-developed CS-R3 version demonstrating its speed and handling on Goodwood’s rally stage. The car has been produced as an exciting and cost-effective machine that’s suitable for all levels of the sport, from grass roots up to international FIA-sanctioned competition. 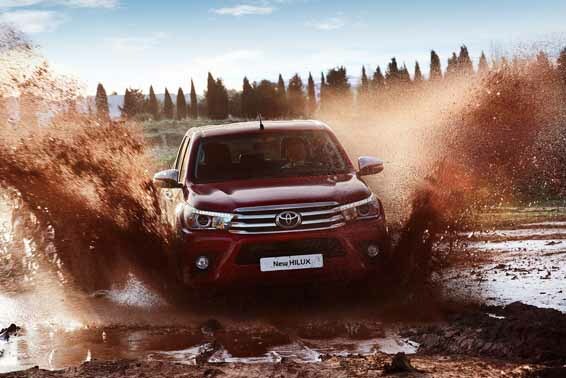 The new Toyota Hilux will be featured both on the rally stage and the hill climb course in full Dakar rally-raid trim, celebrating the third place finish secured in this year’s event by Giniel de Villiers and Dirk von Zitzewitz. 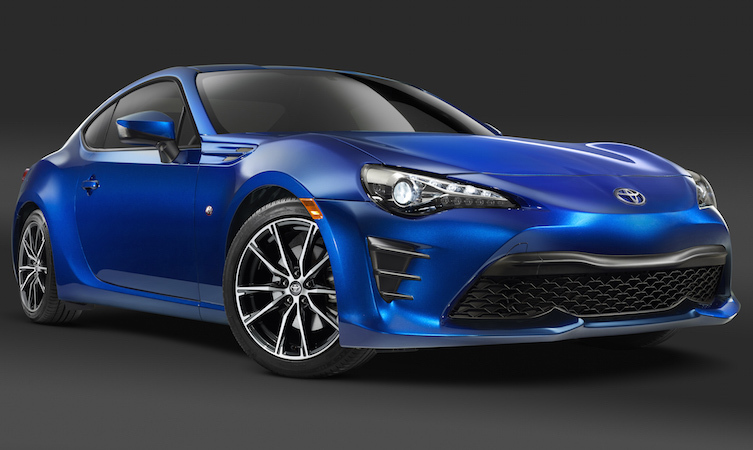 While the GT86 and Dakar Hilux put Toyota’s current motorsport programme in the frame – a schedule that includes development of Yaris for entry in next year’s World Rally Championship – a clutch of classic Toyotas will celebrate three decades of the marque’s competition at the pinnacle of the sport. Midgley Motorsport will be fielding its rare TE27 and RA40 Celica models from the 1970s and a 1986-vintage AE86 Corolla. 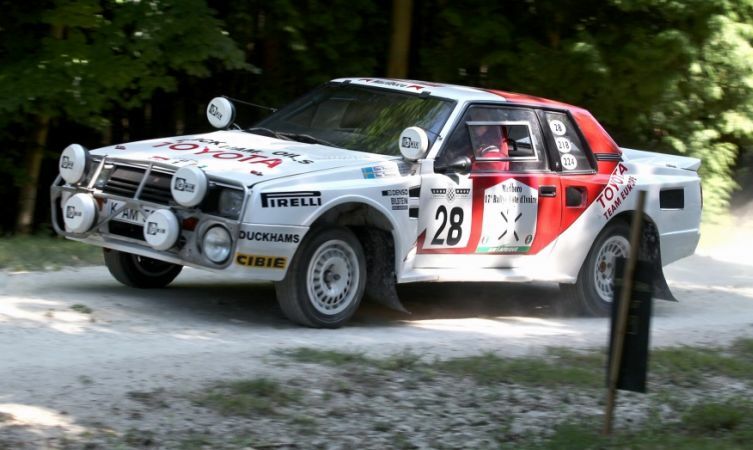 The ultra-powerful age of Group B rallying in the 1980s will be represented by the TA64 Celica, appearing alongside a Celica GT-Four – the model which Carlos Sainz drove to his second world championship title in 1992.